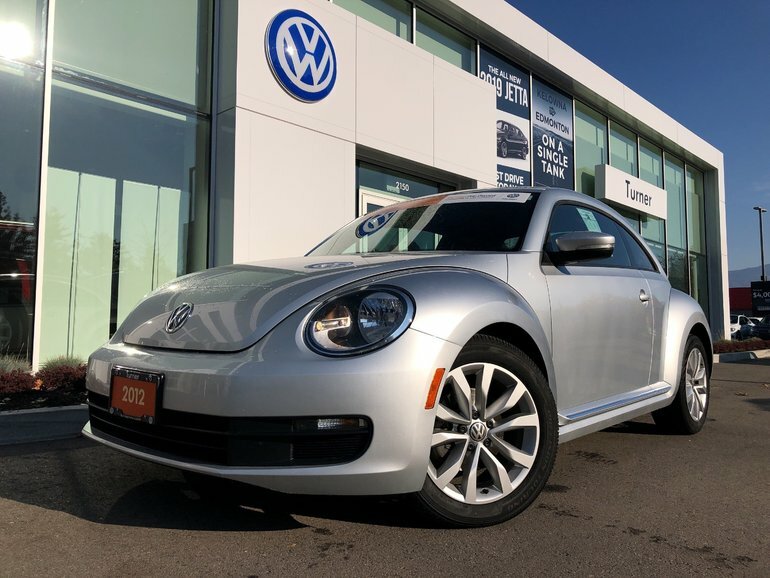 Well equipped with heated seats, mirrors, leather seats, power mirrors and more! 2.5L L5 SFI DO - 5 cyl. 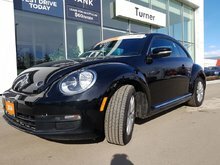 Interested by the 2012 Volkswagen Beetle Premiere Edition 2.5 ?